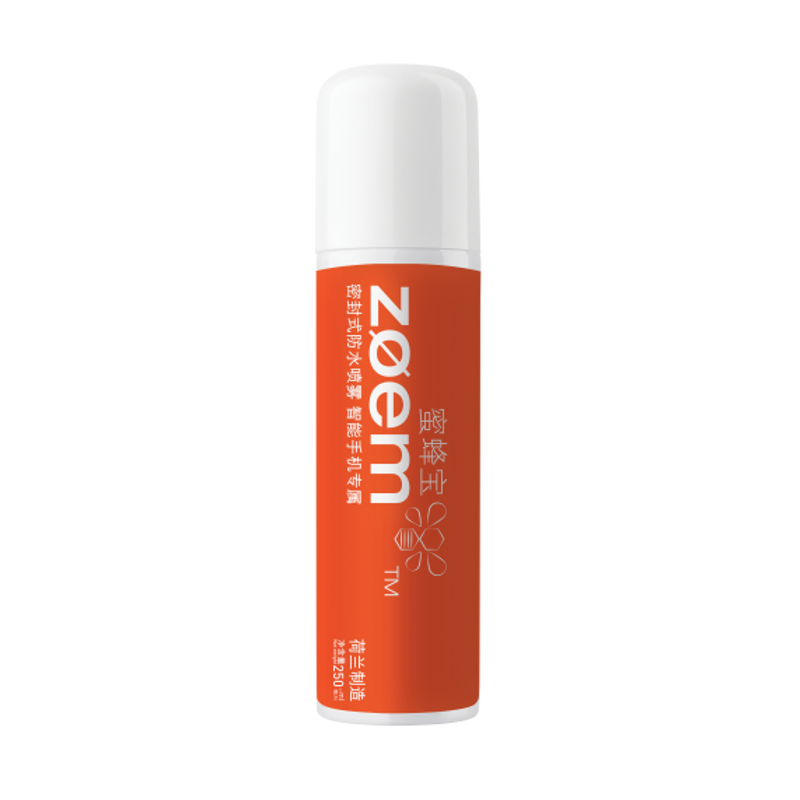 Turn your smartphone into water-repellent devices with Zoem Spray from Holland. 1 can for several use. No worries of water spilling, or dropping your phone into water with this waterproof spray for your mobile devices. Visit 28Mall.com for more great deals!